Every birthday needs a sweet dessert to celebrate, so have one delivered right to their door! 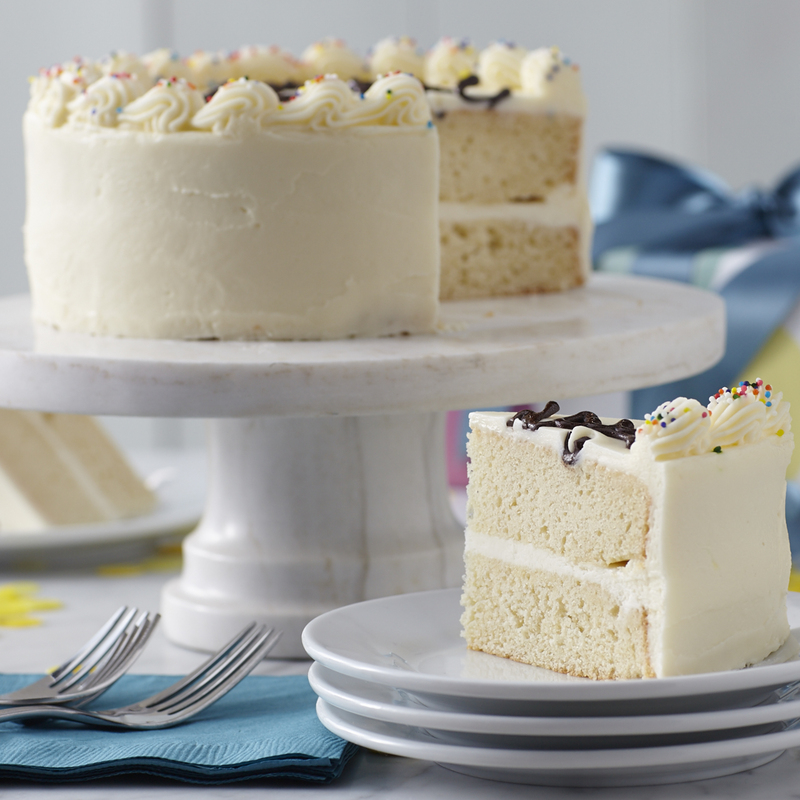 This Birthday Celebration Cake features a delicious yellow cake and rich cream cheese buttercream frosting. 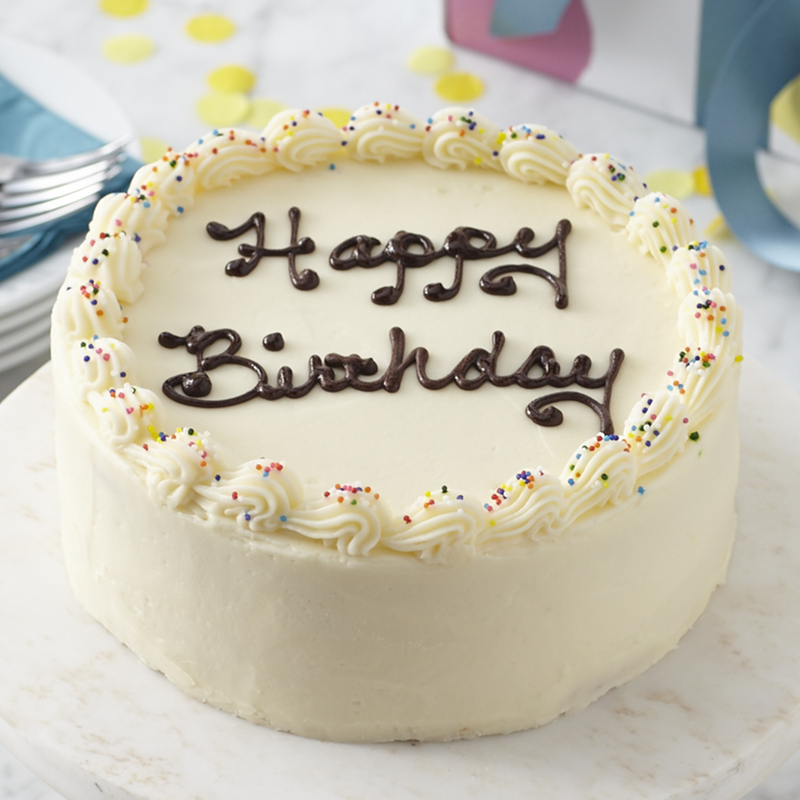 It's topped with a hand-written Happy Birthday message and festive sprinkles to make it a truly special treat. It's a perfectly thoughtful birthday gift to send to someone special. Ships frozen.